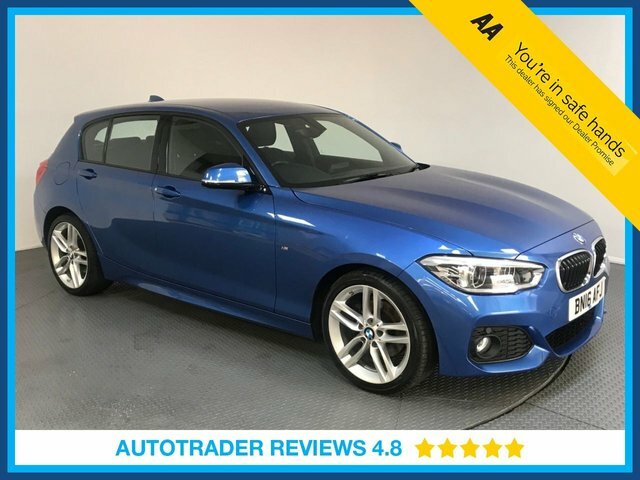 If you would like to invest in a car that offers fantastic performance and sports car handling, LMC offers a generous selection of pre-owned BMW models at prices that are sure to impress you. Few manufacturers can compare to BMW and the high standard of quality and comfort that the brand’s cars offer. Every model that we have available in our showroom is as listed on our website. 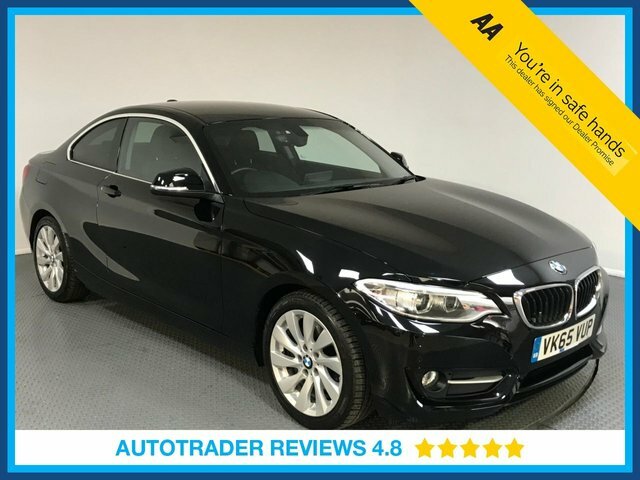 For more information about our pre-owned cars, or to make an enquiry, call us today or visit our showroom here at LMC in Grays, Essex, where you can view our selection of second-hand BMW cars for yourself.